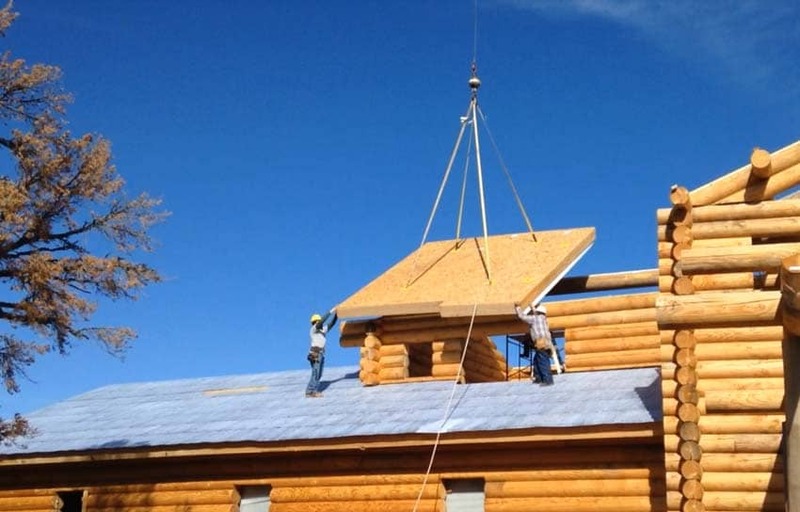 There is nothing, perhaps, more indicative of mountain style than a log home. 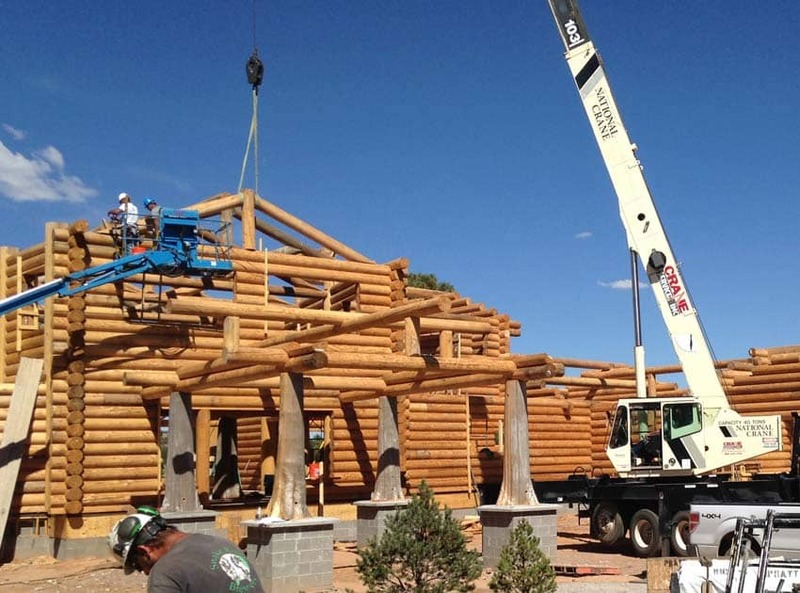 Today's milled log homes combine the rich heritage of our forefathers with modern lifestyles where interiors are filled with light from large panes of glass and rooms are open and flow seamlessly together to accommodate interaction with friends and family. ICF (Insulated Concrete Forms) in the basement or conditioned crawlspace. 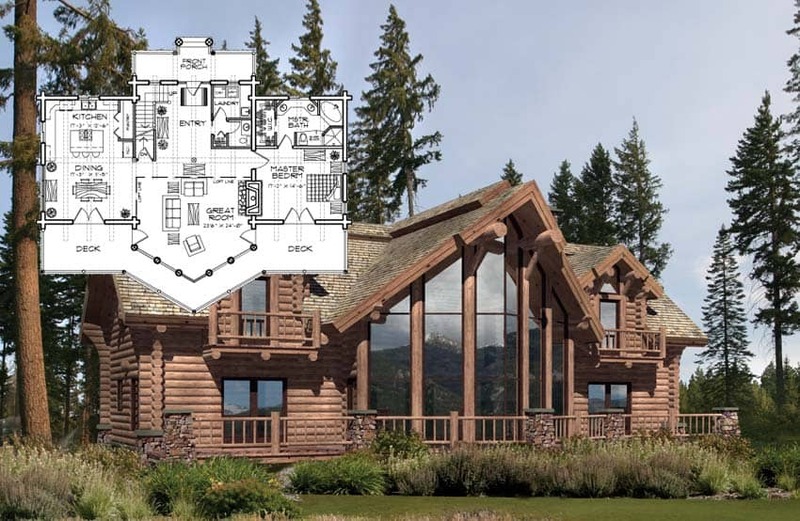 PrecisionCraft’s in-house firm, M.T.N Design can work with you to design the layout and structure of your log home to create a completely unique floor plan design from scratch. You can also browse our floor plan gallery to get ideas. 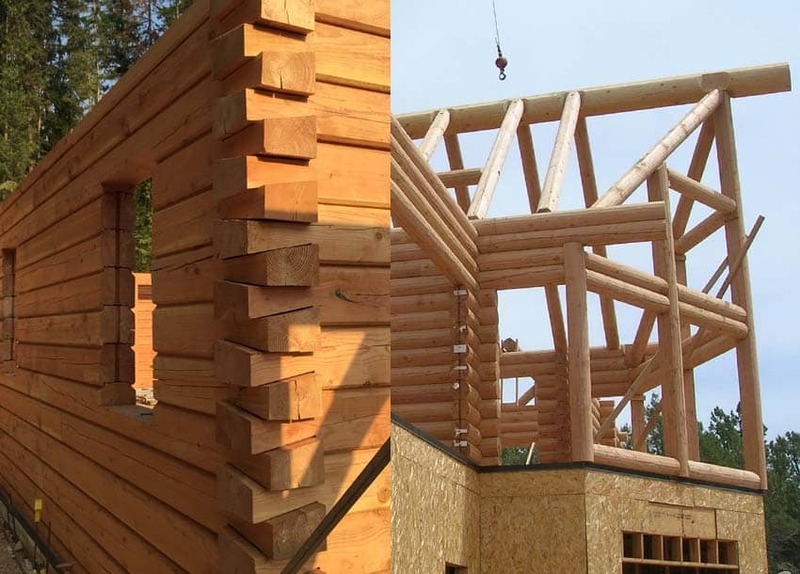 Each of our plans were originally imagined using one of our product lines, however, ANY of our plans can be redrawn as a milled log home.